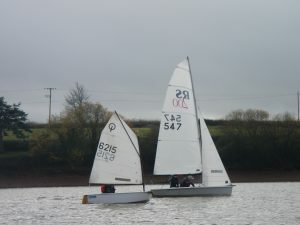 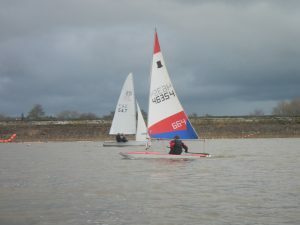 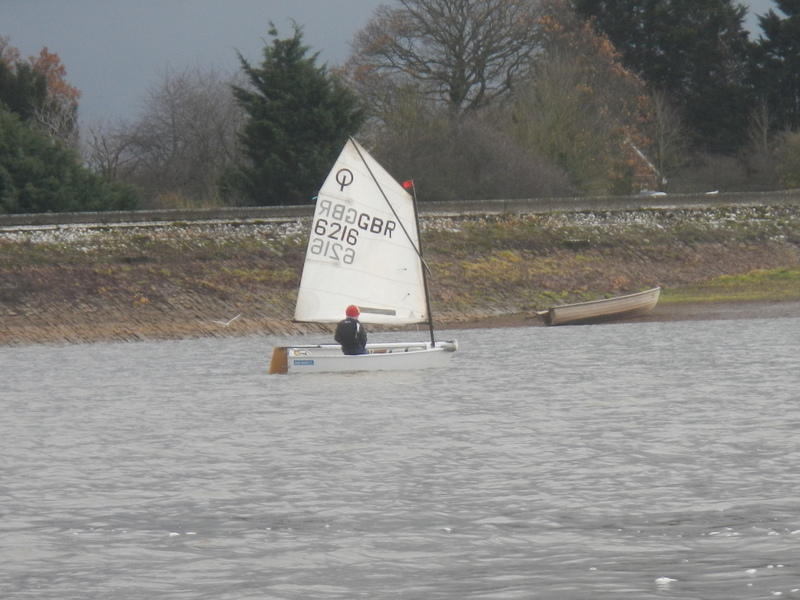 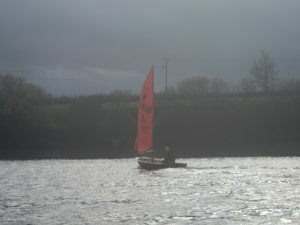 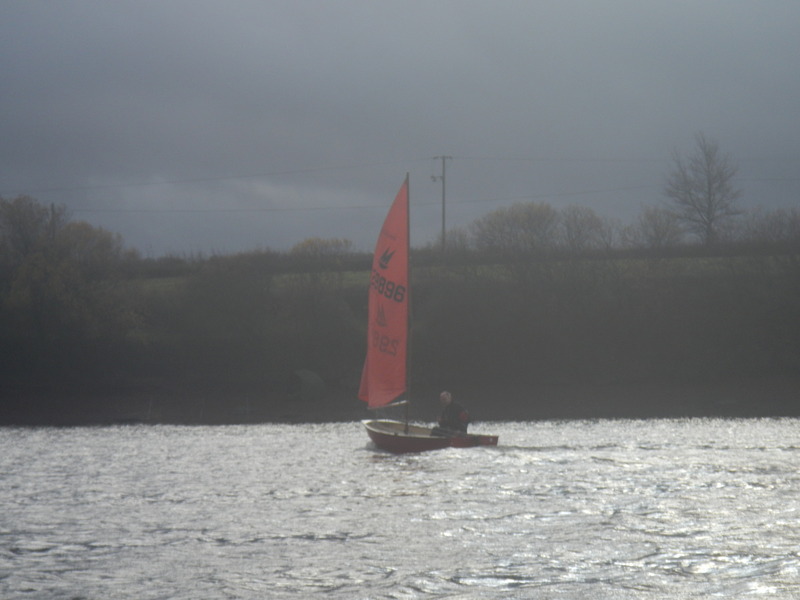 Here are a few pictures of Sunday’s sailing. 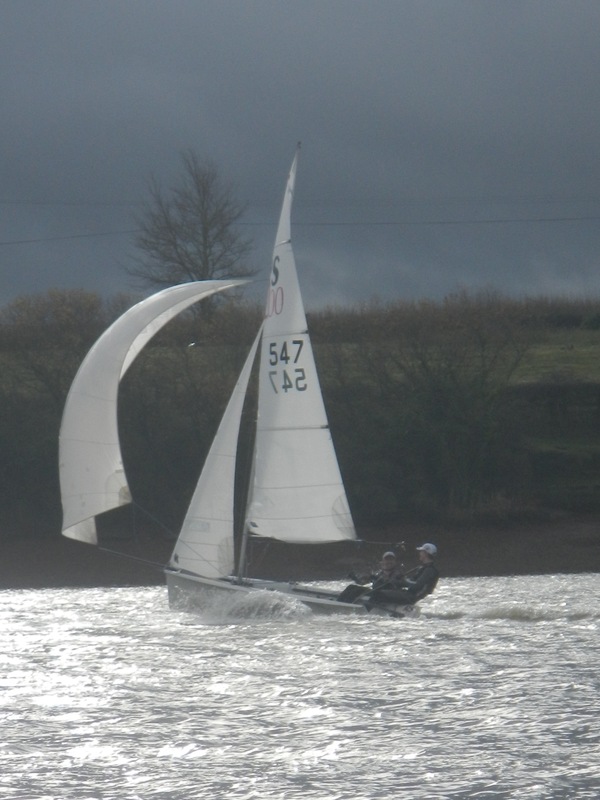 Next Sunday is the last in the winter series and includes the pudding race, come along and join in or just enjoy a mince pie and some mulled wine. Last years trophy winners please return your trophies ASAP so they can be prepared the presentation in January. Previous PostThe importance of writing down the course!Next PostVacancies – a chance to support your club!